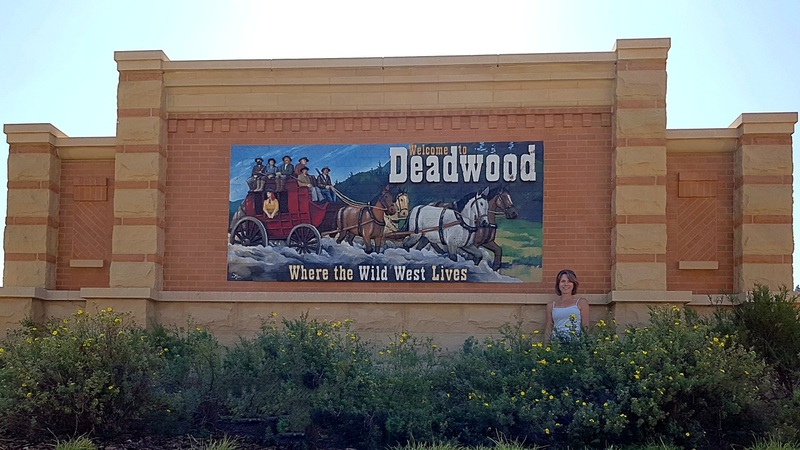 Deadwood SD was our ultimate destination during our summer road trip. We had visited the area briefly about 15 years ago and had always wanted to return. Deadwood was originally known as Deadwood Gulch. Although I had heard the word gulch often used in western movies, I didn't know what it meant until I looked up the definition. A gulch is defined as a narrow and steep-sided ravine marking the course of a fast stream. 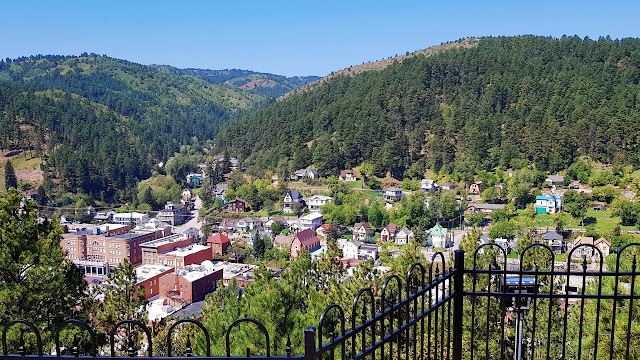 Although Deadwood Gulch sounds like a cooler name for a western town, it eventually came to be known more simply as Deadwood.